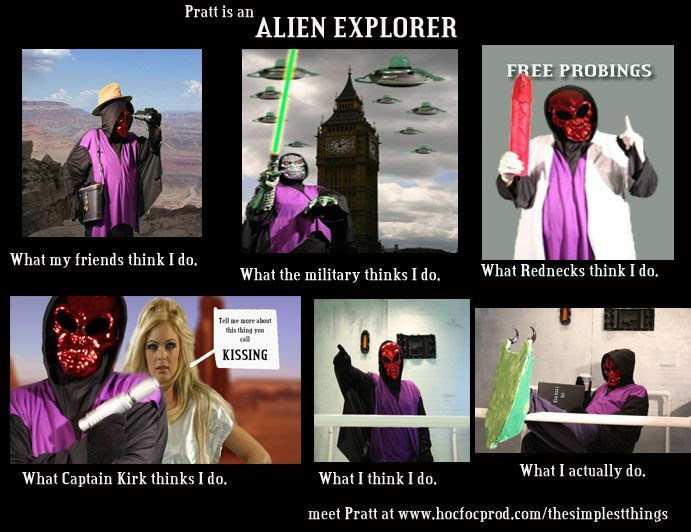 Welcome to the hompage for "The Weird World of HFP", our first self-produced web series in a long time. 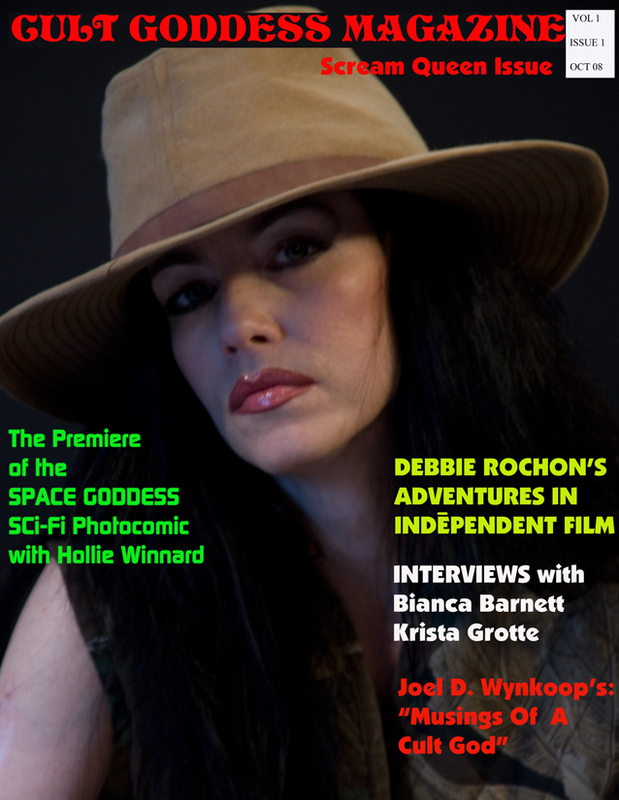 "The Weird World of HFP" will be a varietal show. Different weeks it will feature episodes that represent different aspects of Hocus Focus Productions. 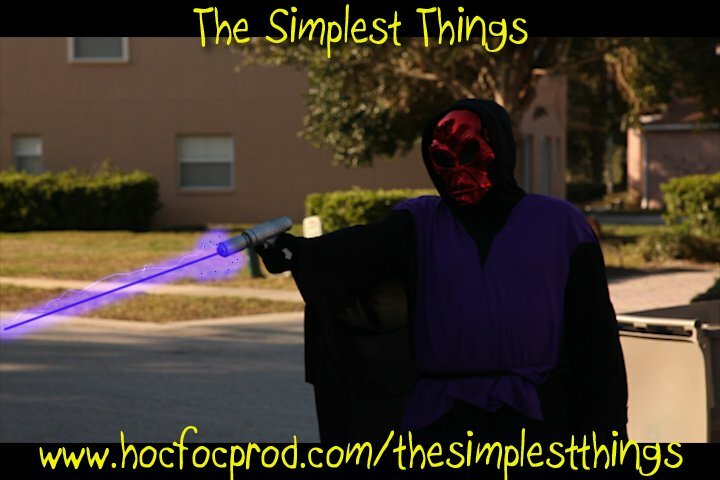 We started with "Cult Goddess Magazine -TV" and then we premiered "The Simplest Things" (an episode is above), which chronicles the adventures of an alien who can't quite figure out how things on Earth work. We'll also feature archive episodes of our original webseries from way back, "Jason's Jungle" and some more new shows are in developtment, for example, 3D conversions of classic and independent movies. And now look for us on Roku on your TV! "Alien Vengeance: The Series" will have a show and schedule all of its own starting some time later this year. 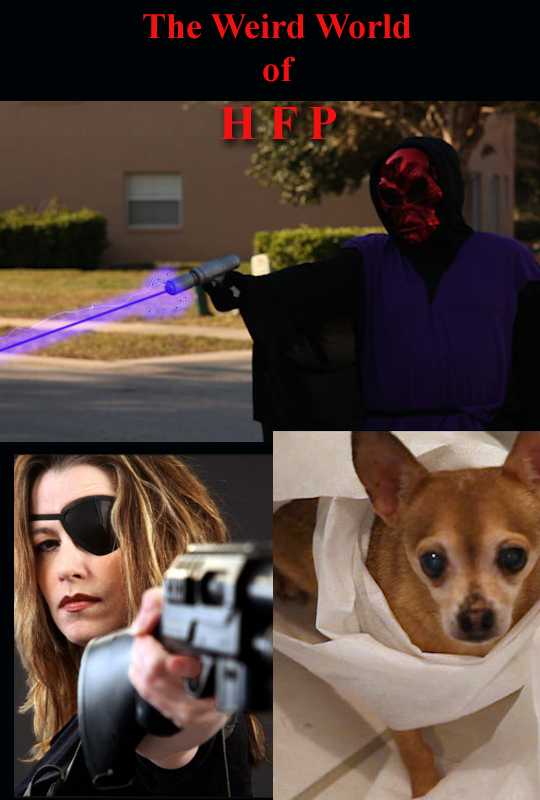 Click here to watch "The Weird World of HFP" now. We'll strive to keep this as up to date as possible, but you can always click the links above in order to see what episodes are currently online. ﻿﻿S2-Ep 5: "Trapped in Time"
Use the about us pages to track our shows, movies and blogs. Send a message through our contact form on the Contact page with "Mailing List" as the subject to be added to our mailing list and recieve updates on our upcoming movies, shows, screenings, magazines and free online events.